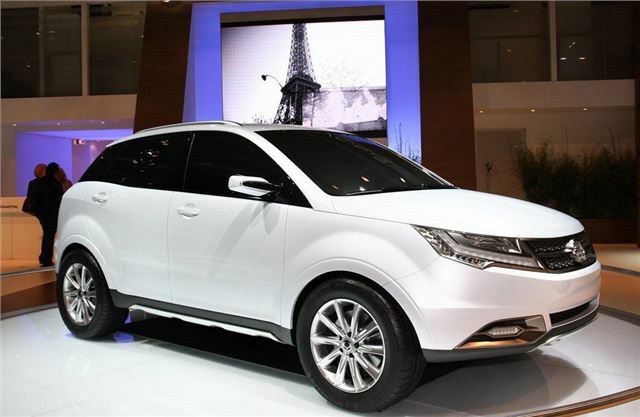 Concept car that eventually become the SsangYong Korando. Quality wasn't as good as was hoped. 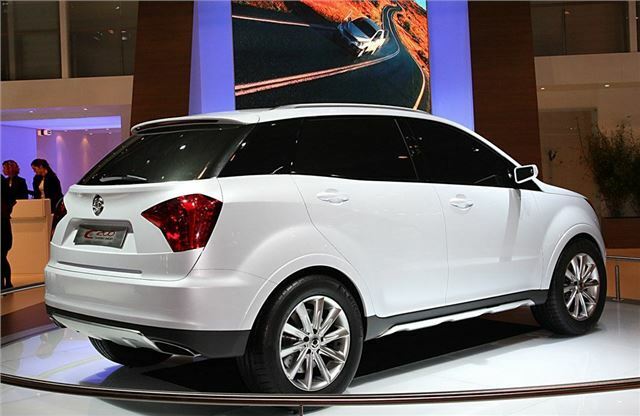 Concept car that eventually became the new SsangYong Korando.